The family of Crysis ransomware viruses is able to encode files on different drives as well as external devices. The virus uses an extremely powerful combination of three ciphers to encrypt data – AES, RSA key to lock the AES decryption code and something, known as CBC mode which is explained in detail below. The ransomware adds the e-mail on which users can contact the cyber-criminals to conduct the payoff. This Crysis virus is known to have at least 4 variants, driving us to believe that it may be a part of a RaaS (Ransomware-as-a-service) scheme. 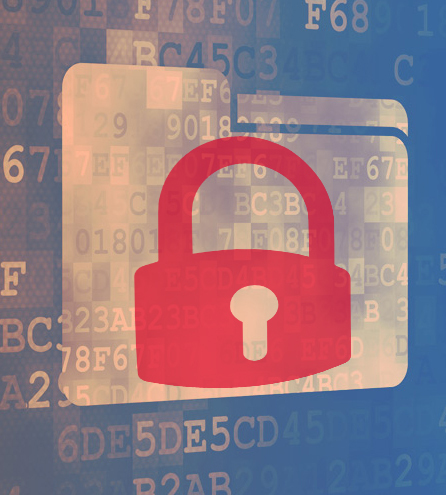 Short Description The ransomware encrypts files with the AES, RSA and CBC-mode mechanisms and requests the sum of around 400 to 900 euros from the user to grant access back to the files. Symptoms After encryption the ransomware steals login passwords and adds the .xtbl extension after every file. User Experience Join our forum to Discuss Guardware Ransomware. Invoice.pdf.exe with an Adobe Reader Icon on it. Not only this, but Crysis also looks for removable drives, such as USB, Memory Cards, external HDD`s, external SSDs and others. This encryption algorithm is used to directly encrypt the files and is classified as a Suite.B encryption, and it is used by the NSA to encrypt some secret files. Its direct decryption may take years even If tried by a very powerful machine. This encryption mechanism has relatively the same strength as the AES, depending on how many bits it is. It may be used to encrypt the private decryption key generated after encrypting all the files with the AES encryption. This mode of encoding is particularly effective when used in combination with AES encryption. It is the main reason why this ransomware is so dangerous for direct decryption. It uses modes, known as Initialization Vector (IV) and a chaining mechanism to additionally scramble the cipher text, separating it in blocks which have a specific order. This mechanism is like a fail-safe to the cyber-criminals. When the user tries to directly decrypt the files and somehow rearranges these blocks, the files becomes corrupted and permanently non-decryptable. After this has been done, the virus connects to the server of the Cyber-Criminals and sends the name if the infected computer as well as several infected files. In several Windows versions, it also attempts to start as an administrator and continues to increase its list of encrypted files. Information on different software that is installed and other program data. Web camera logs and information. Some of the e-mails are met with other Ransomware variats, like Redshitline and EcoVector ransomware variants. In brief, this ransomware is one of the most serious viruses we have seen so far, especially because of the Cipher Block Chaining mode being used, which makes decryption of files very very risky. The ransomware’s spread is reported to be very high, which means that users should install an advanced anti-malware program that will protect them and their files against Crysis. 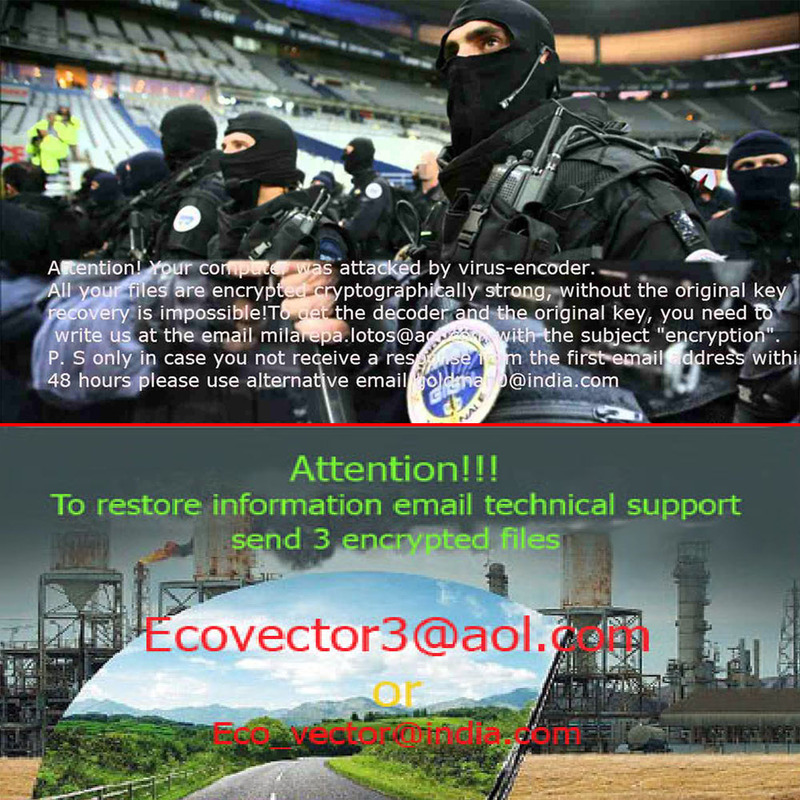 To remove Crysis effectively, we advise you to use an advanced anti-malware program. Of course you may try manual removal, but the automatic solution is the best since Crysis has many variants and they may have different files and registry keys created on the infected computer. Since direct decryption is impossible at this point, users may try other methods to restore the files, which safely enough go around direct decryption. Such methods may be found in step “3. Restore Files Encrypted by Crysis” below. Be advised that if you are willing to invest the time and money in these alternative methods, you do not get a 100% guarantee that these methods will work. But they are the best alternative solution there is so far. Threats such as Crysis may be persistent. They tend to re-appear if not fully deleted. A malware removal tool like Combo Cleaner will help you to remove malicious programs, saving you the time and the struggle of tracking down numerous malicious files. Threats such as Crysis may be persistent on your system. They tend to re-appear if not fully deleted. A malware removal tool like SpyHunter will help you to remove malicious programs, saving you the time and the struggle of tracking down numerous malicious files. Note! Your computer system may be affected by Crysis and other threats. SpyHunter is a powerful malware removal tool designed to help users with in-depth system security analysis, detection and removal of threats such as Crysis. 1. Install SpyHunter to scan for Crysis and remove them. 2. Scan with SpyHunter, Detect and Remove Crysis. Ransomware infections and Crysis aim to encrypt your files using an encryption algorithm which may be very difficult to decrypt. This is why we have suggested several alternative methods that may help you go around direct decryption and try to restore your files. Bear in mind that these methods may not be 100% effective but may also help you a little or a lot in different situations. Note! Your computer system may be affected by Crysis or other threats. Remove Crysis by cleaning your Browser and Registry. Fix registry entries created by Crysis on your PC. Combo Cleaner is a powerful malware removal tool designed to help users with in-depth system security analysis, detection and removal of threats such as Crysis. Step 5: In the Applications menu, look for any suspicious app or an app with a name, similar or identical to Crysis. If you find it, right-click on the app and select “Move to Trash”. Step 6: Select Accounts, after which click on the Login Items preference. Your Mac will then show you a list of items that start automatically when you log in. Look for any suspicious apps identical or similar to Crysis. Check the app you want to stop from running automatically and then select on the Minus (“–“) icon to hide it. Remove Crysis – related extensions from your Mac’s browsers. A pop-up window will appear asking for confirmation to uninstall the extension. Select ‘Uninstall’ again, and the Crysis will be removed. When you are facing problems on your Mac as a result of unwanted scripts and programs such as Crysis, the recommended way of eliminating the threat is by using an anti-malware program. Combo Cleaner offers advanced security features along with other modules that will improve your Mac’s security and protect it in the future. Hey !, I found this information for you: "Remove Crysis XTBL Ransomware and Restore .xtbl Encrypted Files". Here is the website link: https://sensorstechforum.com/remove-crysis-ransomware-restore-xtbl-encrypted-files/. Thank you.